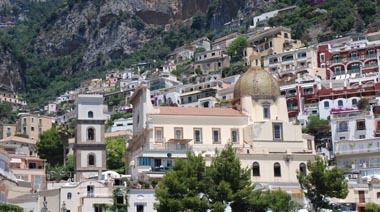 In Positano, the Travelmar company provides sea transport services from Positano to Amalfi and Salerno, and vice versa. 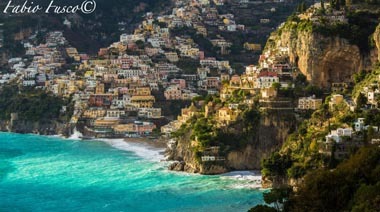 Click to visit their website: Travelmar you can check the schedules and ticket cost, which starts from € 8 per person for Amalfi to € 12 to reach Salerno. In Positano, the Alilauro company provides sea transport services from Positano to Capri, and vice versa. Click to visit their website: Alilauro you can check the schedules and ticket cost, which starts from € 19,20 per person one way to Capri. 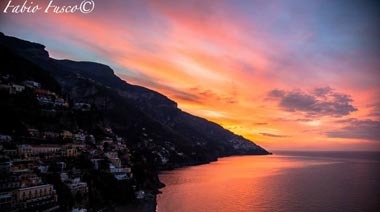 In Positano, the Alilauro company provides sea transport services from Positano to Sorrento, and vice versa. Click to visit their website: Alilauro you can check the schedules and ticket cost, which starts from € 16 per person one way to Sorrento. Click to visit their website: Alilauro you can check the schedules and ticket cost, which starts from € 24,50 per person one way to Ischia. Children up to 1 year travel fro free. It can also possible to carry bicycles at a cost of € 6 per bike. Usually the service is available from early April until the end of October, weather permitting. 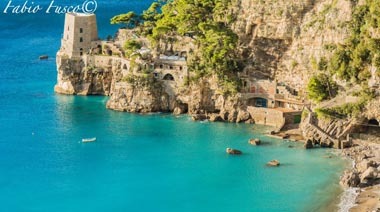 In Positano, the Gescab company provides sea transport services from Positano to Naples with stop in Capri, and vice versa. 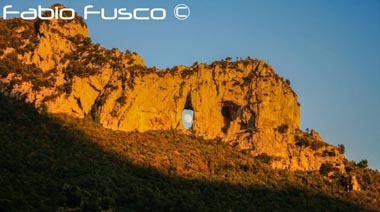 The first route is from Positano to Capri, click here to check the schedules and ticket cost. The second route is from Capri to Naples, click here to check the schedules and ticket cost. Sea transport is recommended during high season because the road traffic is always congested, also by sea you will have the opportunity to fully enjoy the view of the coast from the sea and take some beautiful photography.